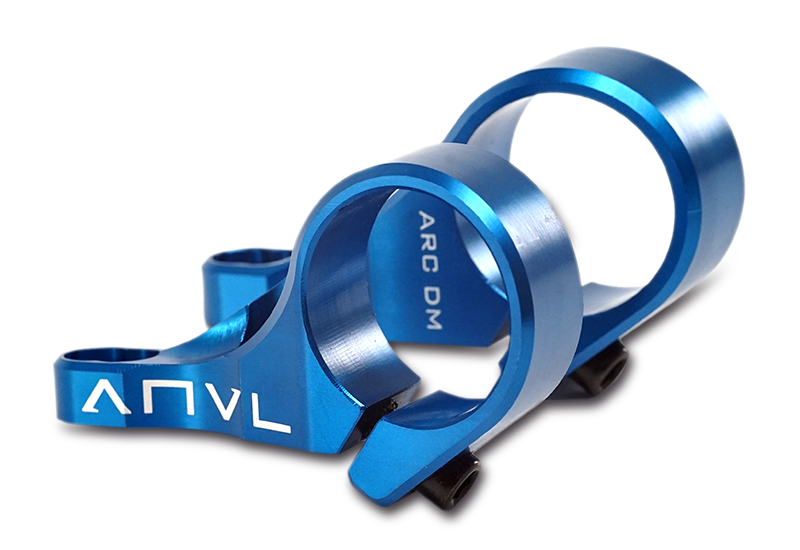 The ARC Direct Mount stem represents the most elegant DH stem design on the market. 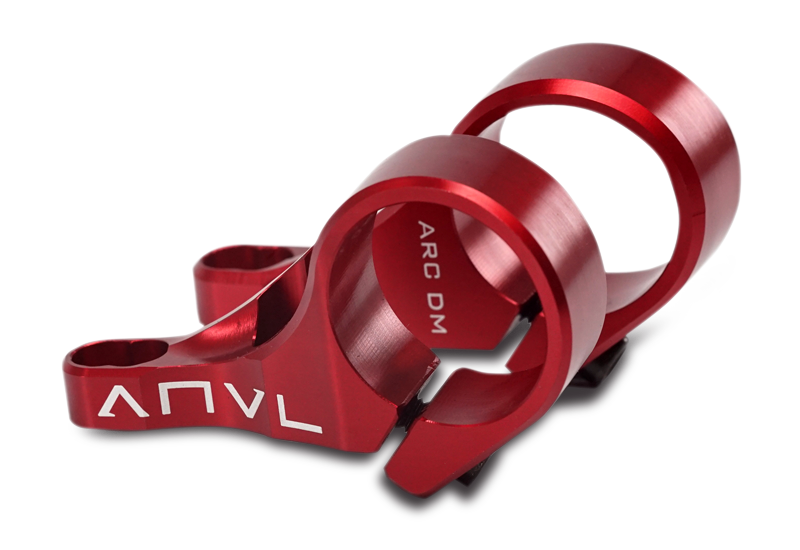 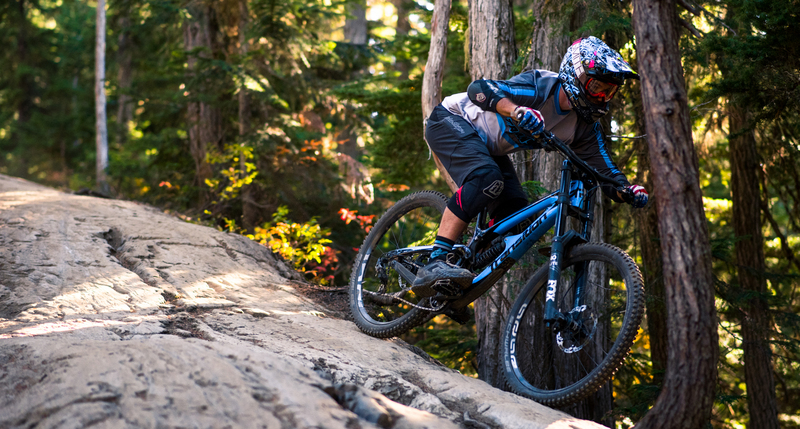 Lightweight yet more than strong enough for World Cup applications, the ARC Direct Mount is the perfect accent to today's modern downhill bike. 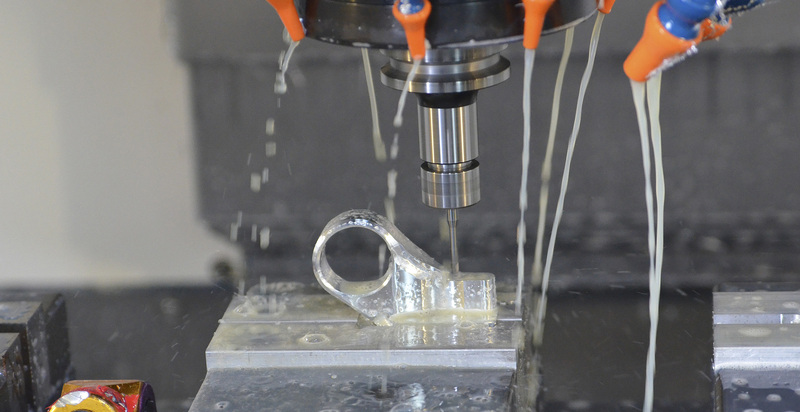 Hidden bolts, flowing smooth lines, and a 35mm bar bore. 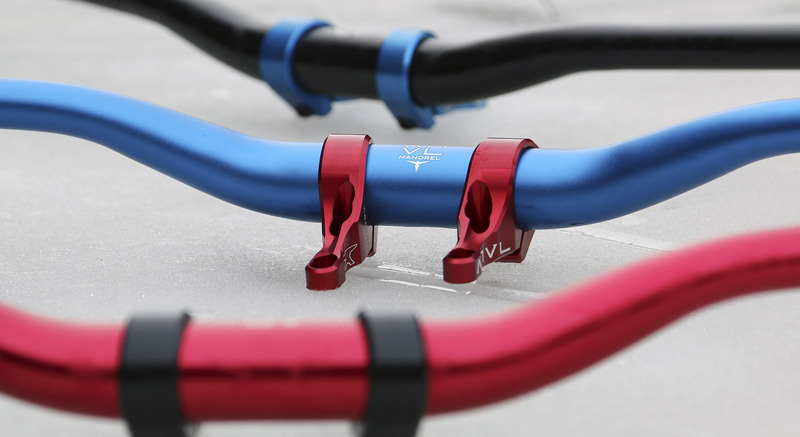 Combined with our unique riser kit and 2 position settings you can easily customize the ideal setup to fit your riding style.